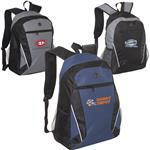 Custom Backpacks in a traditional two strap style - the original promotional backpack that are great for schools or as travel backpacks. 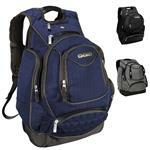 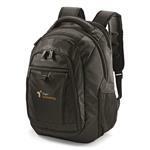 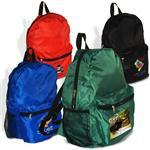 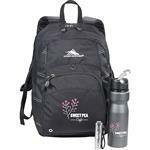 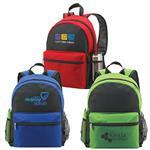 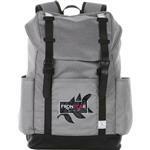 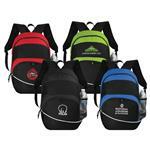 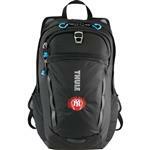 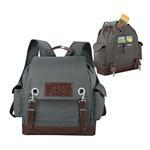 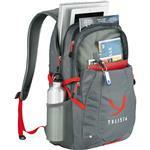 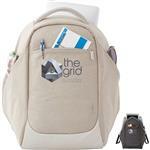 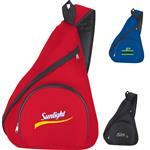 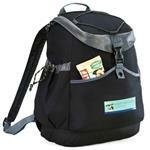 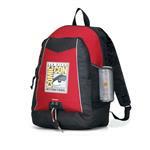 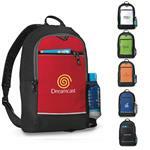 We carry everything from genric but good quality backpacks to name brand like Ogio and High Sierra. 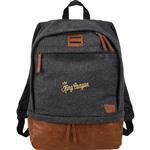 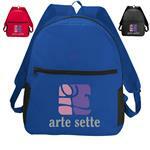 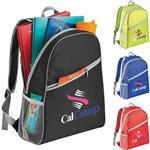 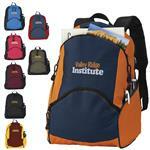 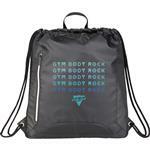 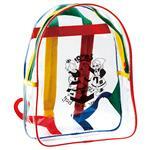 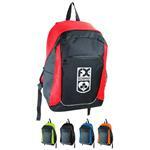 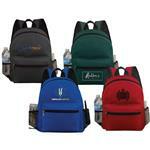 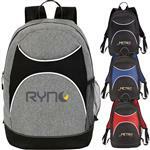 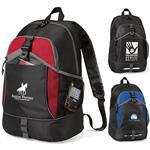 We also offer branding options like custom print, full color printing, 3D patches and embroidery options on most backpacks. 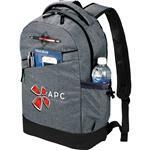 If you don't see the specific backpack style, just give one of our friendly salespeople a call at 888-332-ADCO or email us at sales@adcomarketing.com we are ready to answer your question or place your next backpack order!